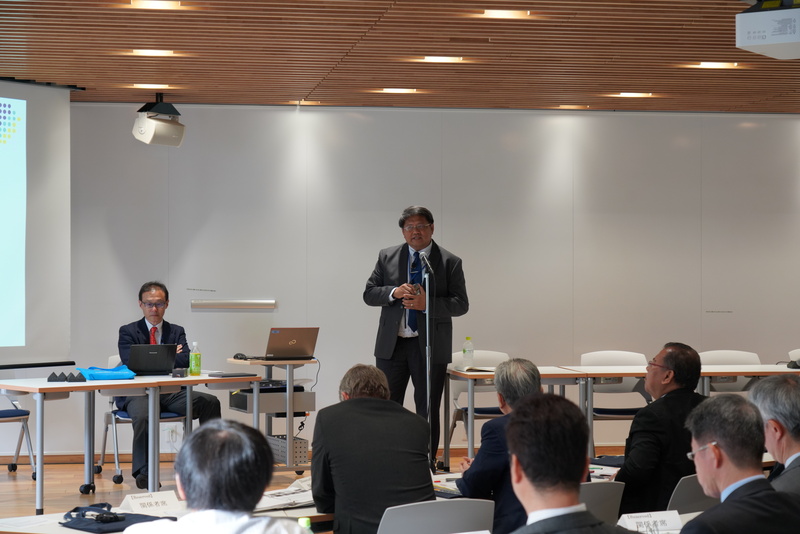 On 24 September, 2018, UMAP International Forum was held at Osaka University of Commerce, Osaka, Japan. 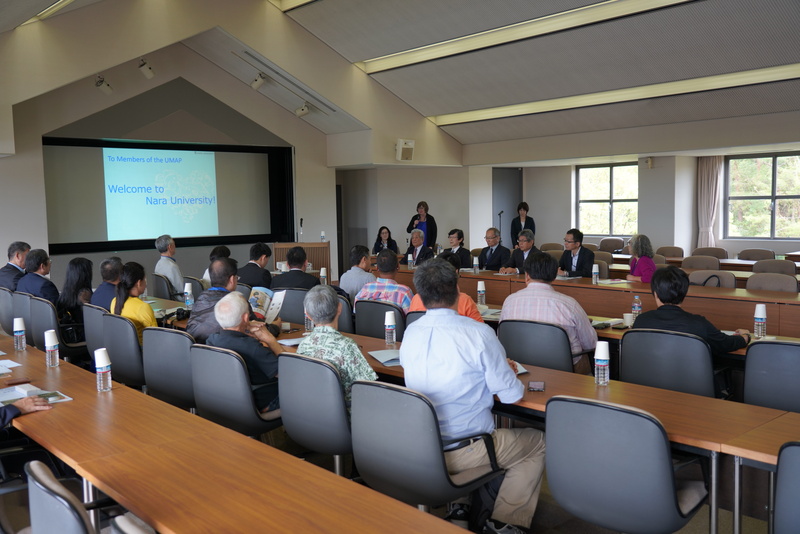 Around 100 professors, scholars, government officials, and other delegates from throughout the Asia-Pacific region attended the Forum. 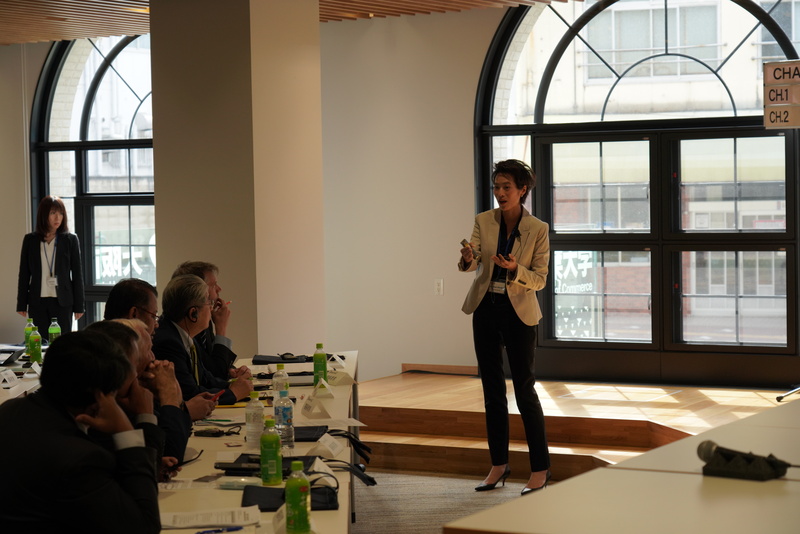 Exploring “Student Mobility in the Asia-Pacific Region and Japan’s Role”, the Forum was a tremendous success. 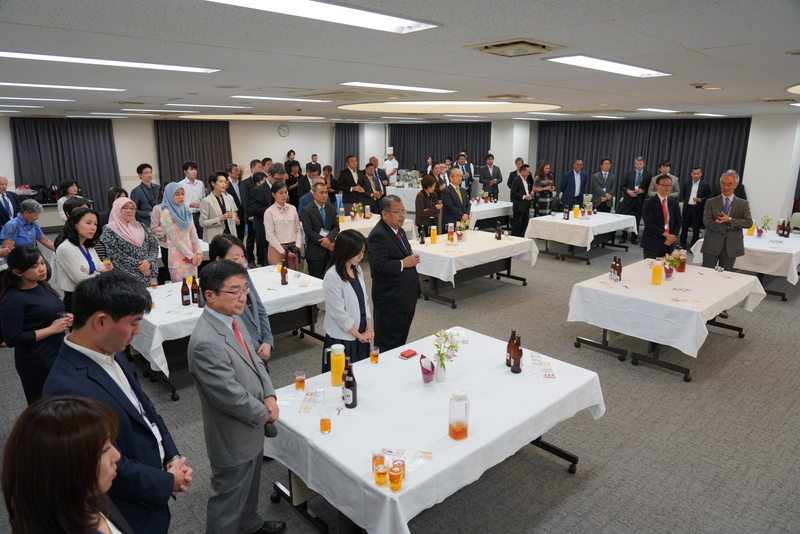 The report of the Forum will be submitted by Japan and UMAP Joint Research Team (Grants-in-Aid for Scientific Research (A) Sponsored by Japan Society for the Promotion of Science (17H01025)) which co-hosted the event. 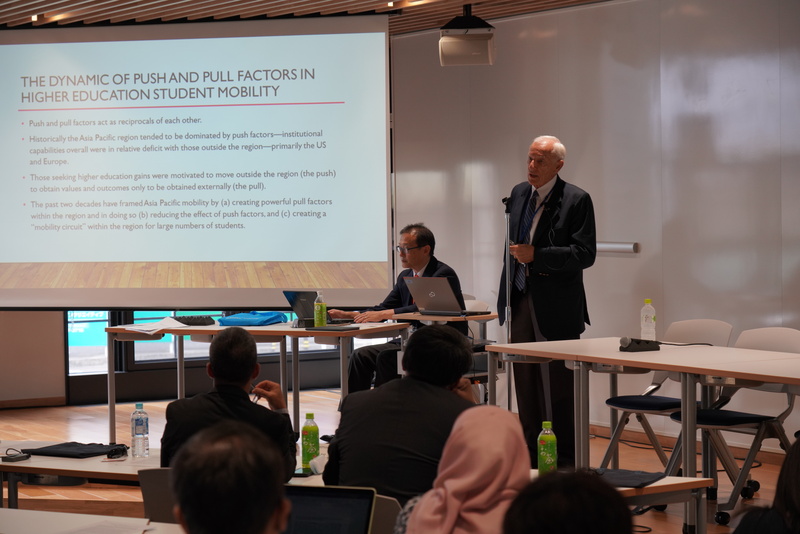 In their keynote addresses, Dr. Deane Neubauer (University of Hawaii at Mānoa, U.S.A.), Dr. Nopraenue Dhirathiti (Mahidol University, Thailand) and Dr. Teofilo C. Daquila (NUS Teaching Academy, Singapore) shared their experiences and addressed future perspectives on student mobility and Japan’s role. Following the keynote speeches was a panel discussion on “Future Development of UMAP”. In an open and amicable atmosphere, the esteemed panel shared innovative ideas initiated and had a fruitful discussion. 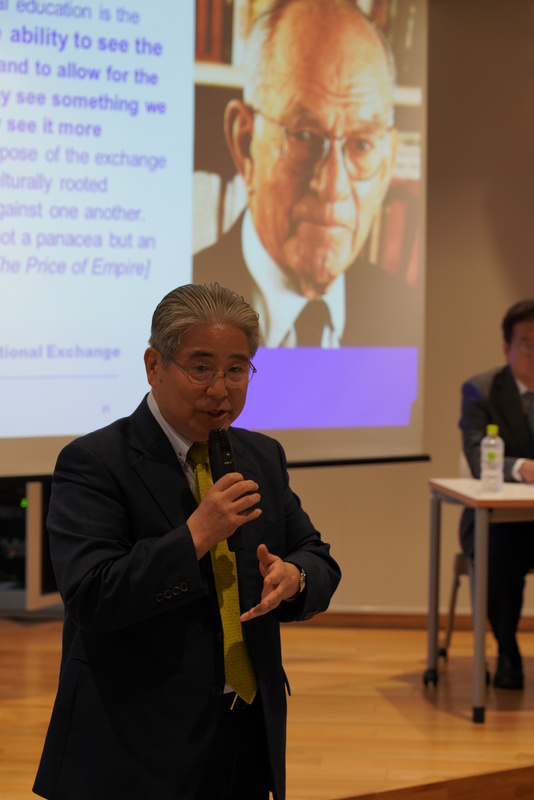 For closing, Dr. Ninomiya gave a speech as the UMAP ambassador. 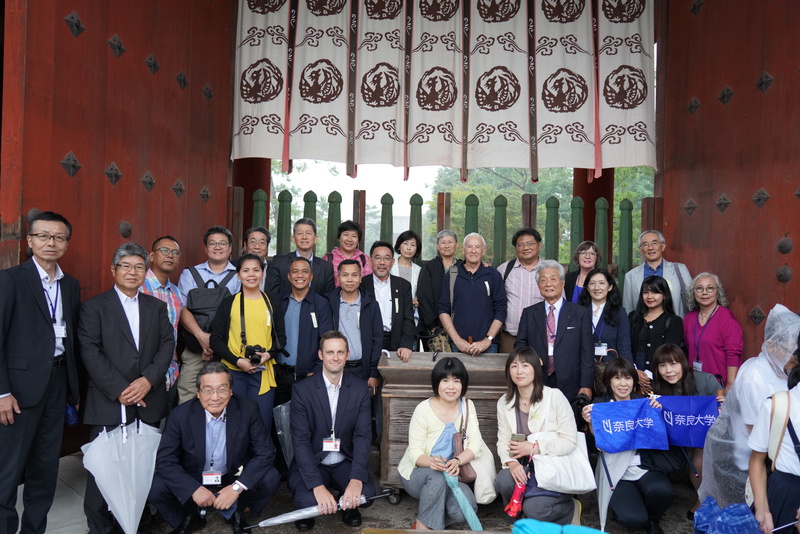 On September 26, the International Forum concluded with a visit to Nara University and trip to Todaiji temple in Nara.